Slashband TV Service Now Available in Select Service Areas. 186networks continues to expand its fiber optics network, offering speeds up to 200Mbps for uploads and downloads. 186networks offers service in most of Northern Michigan, making it fast, easy and affordable to get the speed and reliability you demand and deserve. Your new and better web provider. Our Internet service is available throughout much of northern Michigan with download speeds up to 75 Mbps and upload speeds up to 25 Mbps. 186networks supports you with a local, dedicated staff of sales and service professionals committed to your complete satisfaction. Need something? Just call. At 186networks, you’re never just a number. Welcome to 186networks. We’re a fast, fresh and locally based alternative to those big, expensive Internet Service Providers. We deliver the speed, service and savings you demand with a commitment to quality that’s second to none. 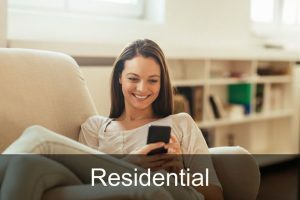 We are a Wireless Internet Service Provider providing High capacity, high speed internet connections in Northwestern Lower Michigan. 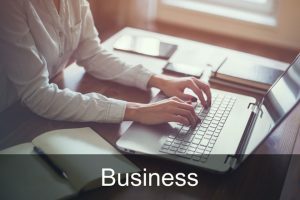 We provide services to Residential and Businesses customers that are in need of the very best connections to the internet.